PESHAWAR: Khyber Pakhtunkhwa (KP) Governor Engr Iqbal Zafar Jhagra has said that youth are precious assets and like elsewhere in the country, they form a major part of the population of FATA. With this fact in mind, he said that the government, apart from promoting academic and co-curricular activities, was also taking concrete steps to promoting awareness amongst them with an aim to enable them to play a better role in development and progress of the nation. He said this while presiding over a meeting regarding FATA Youth Development Programme here at Governor House, Peshawar on Tuesday. FATA ACS Sikandar Qayyum, Principal Secretary to Governor Munir Azam, FATA University vice-chancellor, officials of FATA Secretariat, and Directorate of Sports and Youth Affairs representatives were present on the occasion. A detailed briefing was also given to the governor regarding FATA Youth Programme. The governor, while referring to the ongoing measures to ensure overall development and progress of FATA, said that due priority was being given to development and promotion of sports. 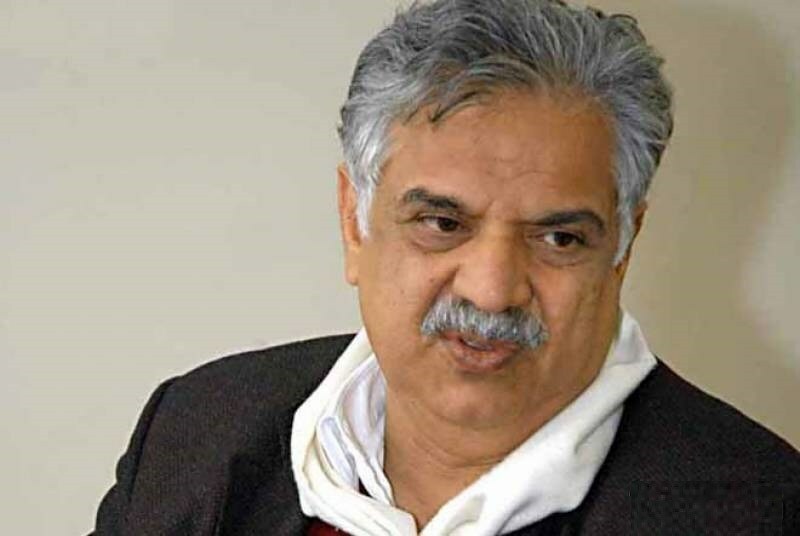 Later, presiding over a meeting of FATA Annual Development Programme (ADP) 2017-18, Iqbal Zafar Jhagra directed officials of the FATA Secretariat to ensure the transparency and quality of ongoing development schemes and construction works. He stressed that no compromise would be tolerated in this regard. FATA Secretariat Planning and Development Secretary Muhammad Zubair briefed the participants of the meeting about salient features of the FATA ADP 2017-18. Additional Chief Secretary Sikandar Qayyum, Principal Secretary to Governor Munir Azam, all political agents and other officials concerned also attended the meeting.